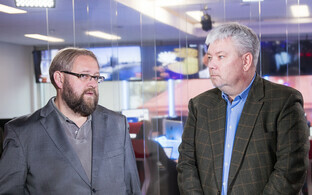 The Riigikogu on Monday evening adopted a declaration in support of the UN Compact on Migration. After the parliament's sitting dragged on for hours, with parties demanding recesses time and again, 41 members voted in favour and 27 against. 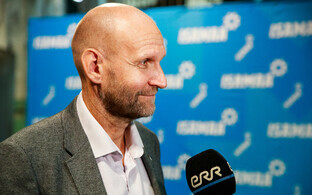 The Reform Party didn't participate. 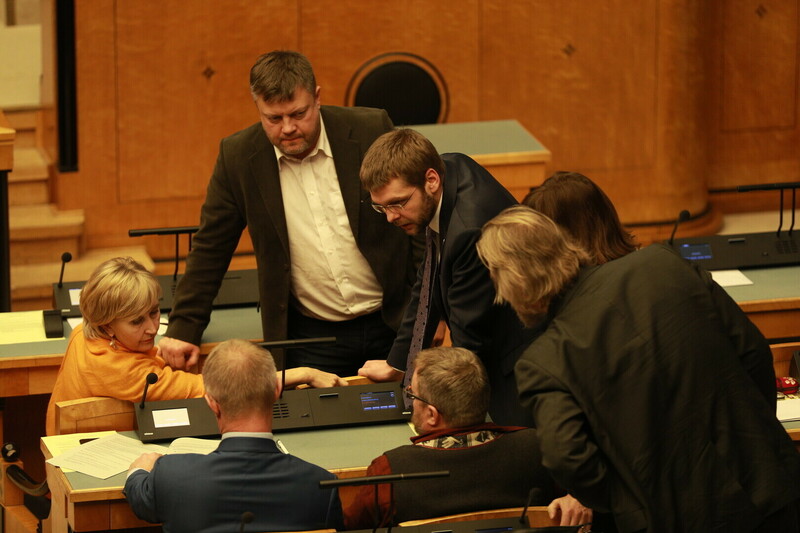 The Centre Party, the Social Democratic Party (SDE) and independents Margus Tsahkna and Monika Haukanõmm voted in favour, while Pro Patria, the Conservative People's Party of Estonia (EKRE) and the Free Party's MPs voted against. They were joined by four more independents. 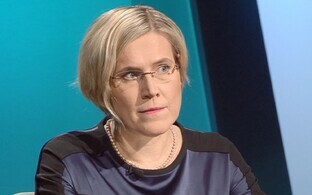 The Reform Party did not participate in the vote, with chairwoman Kaja Kallas declaring the matter a "failure" of government, seeing as less than half of the Riigikogu and only part of the coalition voted in favour. 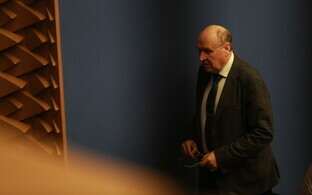 Reform in turn was criticised by Pro Patria chairman Helir-Valdor Seeder. That Reform's MPs refused to take on the responsibility of their office is "bad," he said, adding that Reform is split on the issue of the UN Compact on Migration as well. The debate of the declaration dragged on into Monday evening, as EKRE called for a vote on each of the proposed amendments and also made use of its right to call for recesses. The most important amendment, the Reform Party's demand that the text of the declaration include a call for a government decision in the matter, was voted down 52 to 43. Leading up to the vote, the parties repeated their points of view. Minister of Foreign Affairs Sven Mikser (SDE) delivered a political declaration of his own. "The Compact on Migration isn't an international treaty, neither in the spirit of the Estonian nor that of international law. It isn't binding to Estonia or any other country. It doesn't take away our right to independently shape our own migration and border policy. It does not make migration a human right. It won't bring more migrants to Estonia, not even considering the group and amount that might make it here," Mikser said. 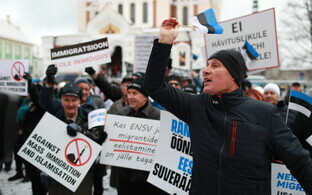 "None of us here has some sort of secret agenda to promote mass immigration to Estonia. These fears are baseless. Ad none of us wants to secretly take on disagreeable or unacceptable responsibilities. Those fears are baseless," the minister stressed. 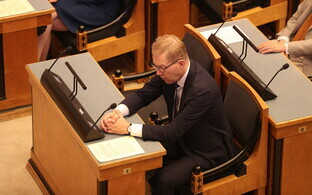 Minister of Justice Urmas Reinsalu (Pro Patria), who earlier in November blocked a government decision on the UN Compact on Migration, called on MPs not to support the declaration, stressing the importance of the national parliament's rejecting it. "People with no sensitivity for the social and historical perspective are saying that the question we're discussing isn't important. That isn't so. It's the timeless question where we come from and where we are going. I hope that the representatives of the people will make their decision free of party pressure and votes this agreement down," Reinsalu said. EKRE's Martin Helme made it clear that his party is ready to let things escalate further, accusing Pro Patria of being insincere in its stance on the UN Compact. 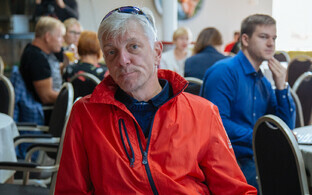 Its attitude is just a pose, Helme said. "They aren't ready to go all the way," he added. "We know that the Social Democrats are the only political force in this hall who are ready to accept actual political damage to push their vile ideology through. Pro Patria are only taking on a pose, but it isn't ready to sink the state budget, it isn't ready to sink the government where they are getting steamrolled, it isn't ready to vote in favour of sending this back to the government, where they could block it again. 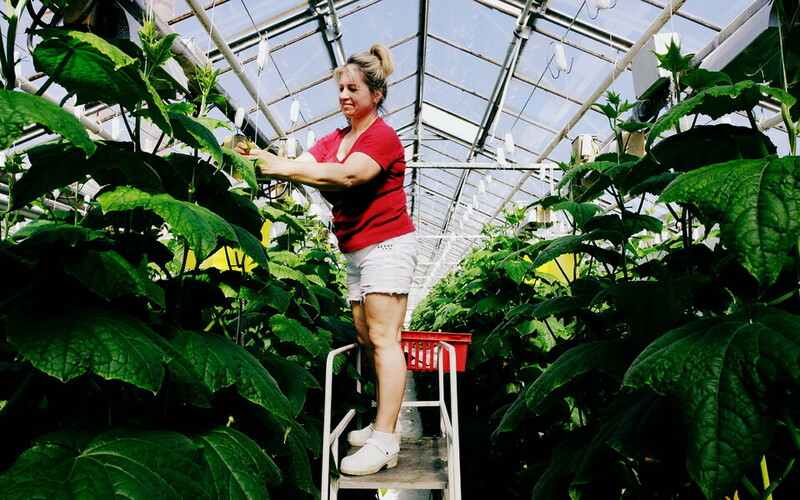 We are doing something, and we are saying very clearly, we are ready to escalate this further," Helme said. Helme also commented on an incident outside parliament earlier on in the day, where several EKRE supporters had dragged Social Democrat Indrek Tarand MEP to the ground and repeatedly kicked him, accusing Tarand in turn of having attacked the EKRE rally. Helme also stated again that Tarand was drunk, which the police earlier confirmed is not true: Tarand was tested and found to be sober. 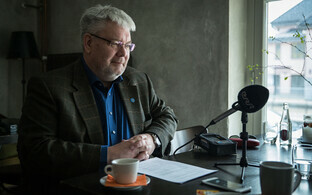 In the context of the ongoing election campaign, what happened both in the government and in the Riigikogu is of significant importance both to Pro Patria and EKRE. 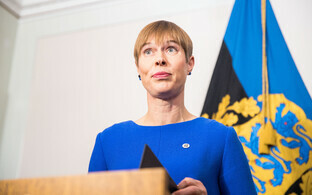 The latter has recently risen to the position of Estonia's third-strongest contender in the polls, claiming much of the support for itself that Pro Patria was able to count on in earlier elections. In turn, Pro Patria has taken on a more pronounced position on migration, hoping to win back some of its support. 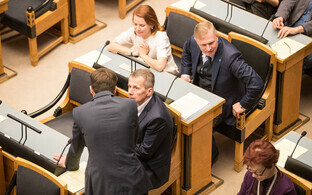 Prime Minister Jüri Ratas (Centre) said after the sitting that Estonia will base its steps in the support of the UN Compact on Migration on the Riigikogu's declaration. 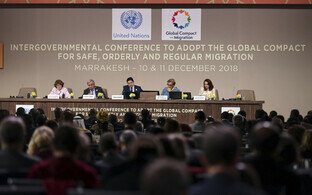 "I respect and recognise the parliament's decision to support the UN's global compact on migration," the prime minister said. Ratas stressed that the UN Compact is not a legally binding document. 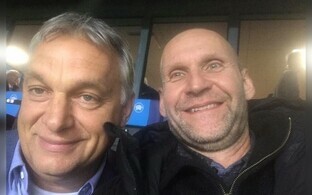 This principle is written into the Compact, and Chancellor of Justice Ülle Madise has come to the same conclusion, Ratas said. "The document stresses just as clearly that it supports the sovereign right of every country to shape its own migration policy. 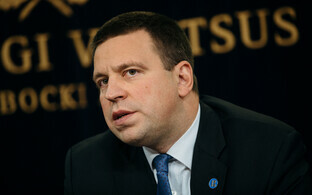 We will decide independently also in the future if we allow people in, and who and how we do it and how we protect our borders," Ratas said.